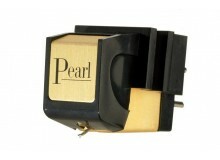 Moving magnet phono cartridge with alloy cantilever. 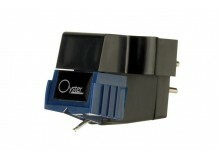 Bonded spherical stylus, 4.0 mV output. .. 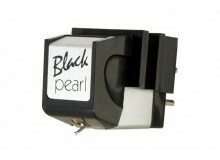 The Black Pearl is a moving magnet phono cartridge with alloy cantilever and bonded spherical stylus, 4.0 mV output. 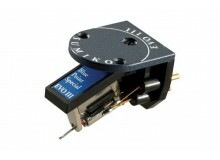 ..
Moving magnet phono cartridge with alloy cantilever, bonded elliptical stylus and 4.0mV output. 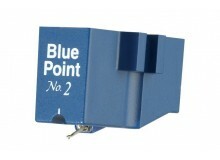 ..
Offering exceptional performance and musicality at an affordable price the latest generation Blue Point No. 2 sets a new standard in its price class. Moving coil design, high output, 2.5-mV, alloy cantilever, Blue Point-cut elliptical diamond stylus, and standard 1/2" mounting. .. The evolution of the ever-popular Blue Point Special, the EVO III raises the performance bar even higher at this highly competitive price point. Its tonal balance is remarkably smooth, exhibiting a fundamental richness and overall warmth without sacrificing musical detail and resolution. Sound stage..